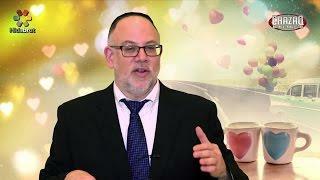 Dan Silverman The importance of life goals, commitment and real love. 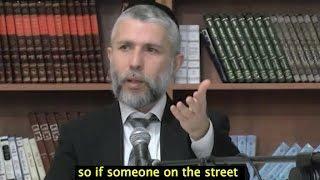 Why is it so severe when you embarrass someone? 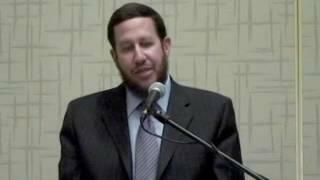 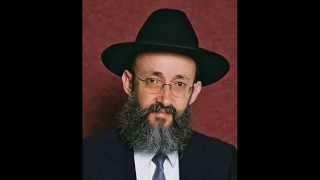 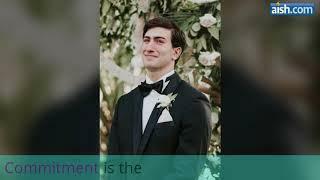 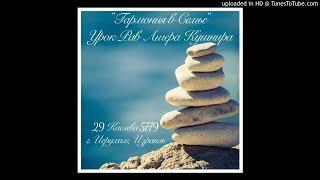 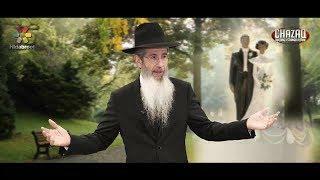 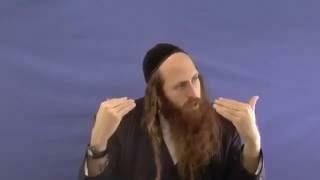 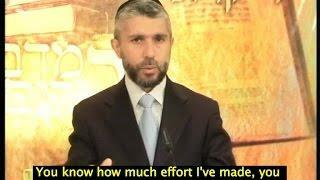 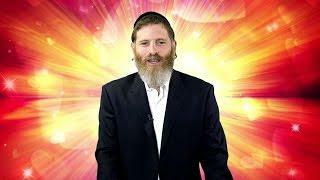 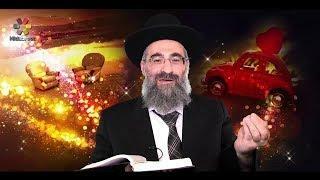 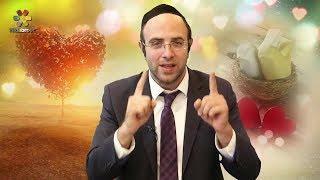 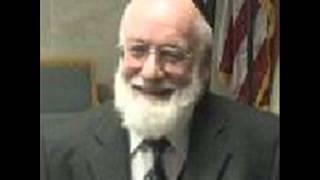 Rabbi Michael Stern What is true love and how can we achieve it? 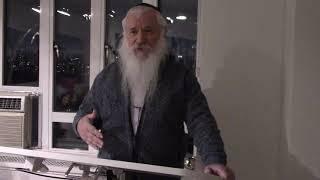 What Is A Husband's Role in Shalom Bayit?